The Banana Snowboard sales for £445.00 with the same tech and more the Gnu Pickle sales for £414.00 Saving £31.00 and more. The original revolutionary all terrain rocker snowboard. Fun, easy to ride, high performance. Kills powder, rails, hardpack and ice. Great for beginners, ridden by pros like Jason Robinson and Sammy Luebke when fun is priority number one. Art by Mike Parillo & Annette Veihelmann, geometry by the Lib Tech experiMENTAL division. Available in narrow, regular, and wide widths. Skate a Banana! BTX Freestyle, Balance Through Asymmetry. The human Body is Asymmetric. Turn mechanics for toe and heel side are completely different. The angle of attack you can achieve on a toe side turn is much steeper than what is possible on a heel side turn because of ankle, knee and hip dynamics. Your toes are like fingers offering much more refined micro managed edge control on a toe side turn. Your heels line up directly under your ankle and legs offering a powerful direct connection to the heel side edge. 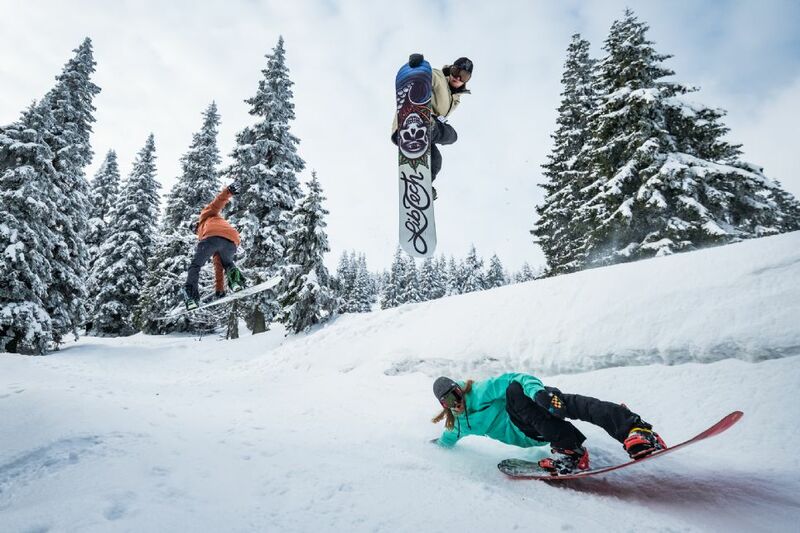 We have built the Smart Pickle in harmony with nature and around how you activate your snowboard. Think with your Pickle! I think there is no contest go Weird with a Gnu Pickle.